I’m a bit of a fitness DVD junkie. And before I was a fitness DVD junkie, I was a fitness VHS junkie. And, before that, I watched TV in real-time and followed along. I’ve been this way for decades. I used to borrow my mom’s Denise Austin tapes back in ’94. So is it any wonder that I have a little girl who raids my DVDs on a regular basis? The apple never falls far from its tree. A-ha! 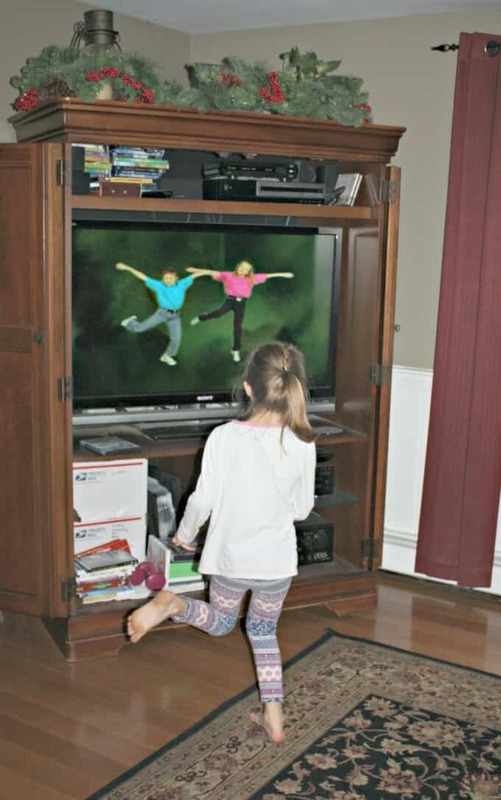 Dancing DVDs made more sense… and they sounded like a perfect way to beat the winter doldrums. 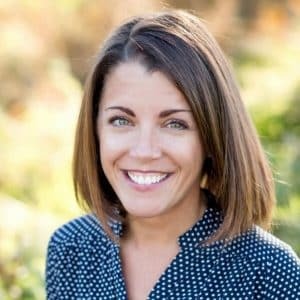 I don’t know about you guys, but as a New Englander, I enter winter with a little bit of dread because no matter how hard I try, I can never fully wear my kids out while outdoors. Despite our winter gear, despite my warnings to keep those gloves on!, there is always a frozen finger or soggy sock to contend with. And then I’m left with kids climbing the walls and complaining of boredom. After a quick internet search, I found some fitness DVDs that promised to deliver on the bounce factor and today I’d like to tell you about how wonderful… and hilarious… they have turned out to be! *Disclosure: I received this fitness DVD set from Educents at no cost in exchange for a review. I was not required to write a positive review and, as always, all thoughts and opinions are my own. I only choose to review products and resources that I would use with my own family and those that I believe other families would enjoy. 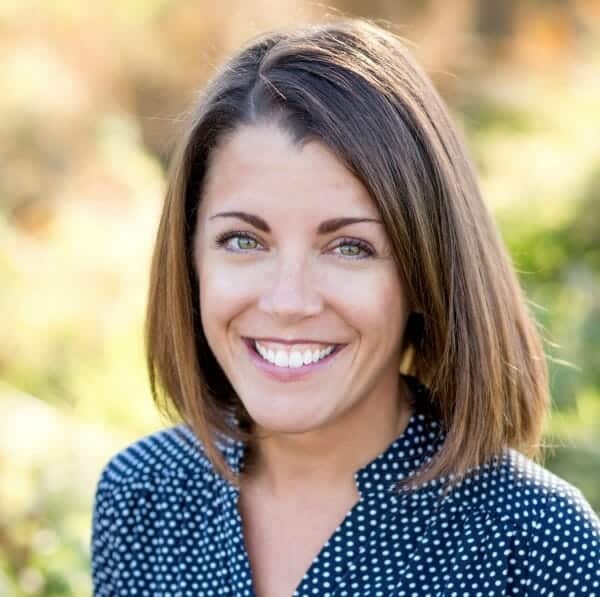 Educents is a small company founded by two amazing women, both passionate about expanding access to educational resources. 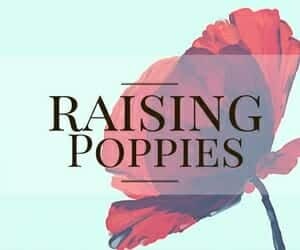 I rely heavily on Educents; it is one of our go-to spots for finding and building our homeschool resources and curriculum. I like to check the daily deals to see what is on sale. Like most children, my kids are happiest and most cooperative when they’ve had adequate sleep, nutritious food, and plenty of exercise. We prefer to exercise outdoors, in nature, but sometimes Mother Nature has other plans. Last week, for example, we had a couple of days with sub-zero temps and windchill warnings. Even the heartiest of New England children (and I have a few of those!) can’t get the exercise they need in that. As we head into the winter months, I always work on my winter game plan. I have a plan I’ve been using for years, but I like to add new and fun activities to it so it doesn’t get stale. This DVD set is perfect… and it is downright hilarious. They are hilarious for two reasons. First, these DVDs include hit songs from the past. They were recorded in early 2000 and that doesn’t seem like very long ago, but my children think the clothes and special effects are from “olden times.” I personally love the flashback and have jumped in there with them to dance the Electric Slide, Macarena, and YMCA. Watching my kids learn to dance the popular dances from my childhood is so entertaining! And funny! It’s an unexpected perk of these DVDs. 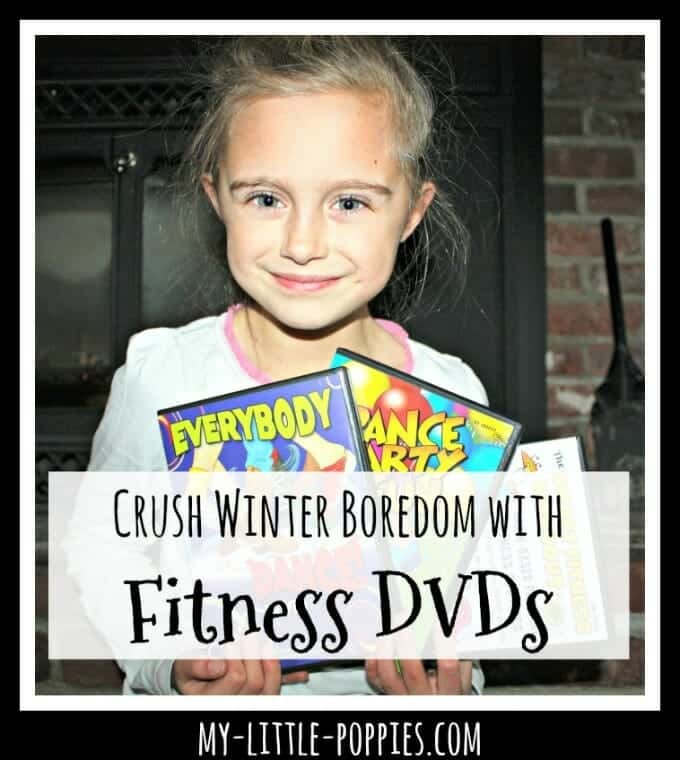 In all seriousness, fitness DVDs can be a huge help to a homeschool routine… especially during the winter months. It is important to help our children to get up and move, to feel confident and in control of their bodies, and to have fun. Following along with the routines can help children who struggle with motor control. My oldest, who has endless energy and who has struggled with SPD, has loved these routines. This fitness DVD set is available through Educents, a small company committed to expanding access to educational resources. The set includes Everybody Dance DVD, Dance Party Fun DVD, and The Smart Fitness Workout DVD. Each DVD includes a guide with lyrics and instructions. 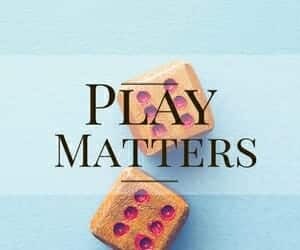 These fitness DVDs, while perfect for homeschool families, would also work well for the classroom on indoor recess days. I’m glad that we’ve added some bounce to our fitness DVD collection! In case you aren’t familiar with Educents, I want you to know that they have so much more than fitness DVDs. 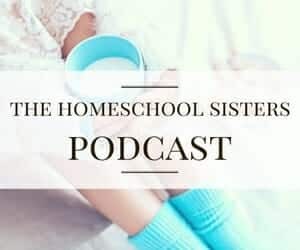 From Life of Fred to Magic School Bus to homeschool tools and resources to Magformers to learning with Minecraft… there’s something for every homeschooler! Be sure to follow Educents on Facebook, Twitter, Pinterest, and Instagram. Now, it’s your turn. 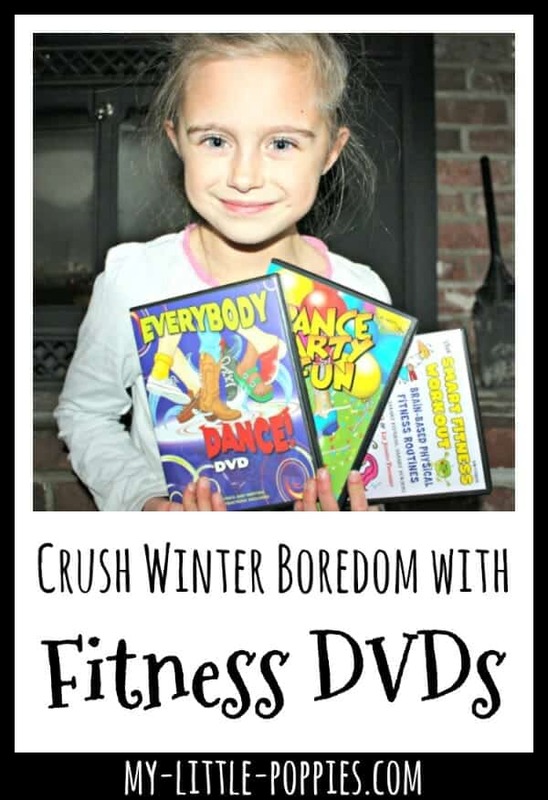 Tell me: Do you use fitness DVDs in your homeschool? 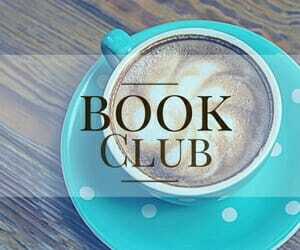 Share here.